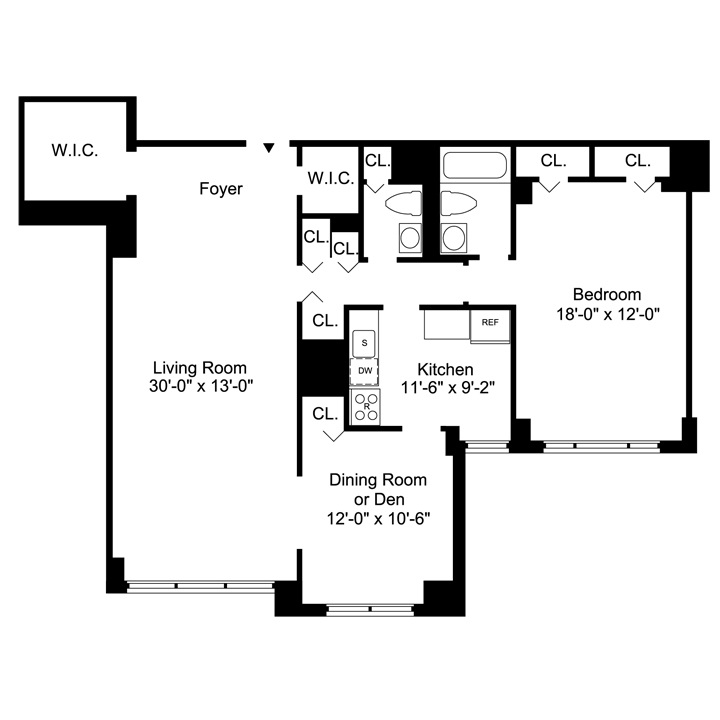 Listing 7783 - The Bristol: 1 Bedroom 1.5 Bath CONV2 in Midtown East — $5,995/mo. SIMPLY THE BEST Convertible 2 bedroom at the Bristol. Amazing high floor views, getting fully renovated with contemporary gloss cabinets, mosaic back splash, stainless appliances, GIANT WALK-IN closet to satisfy any storage needs, one and 1/2 marble bathrooms. Apartment available for mid-May and shown by appointment.